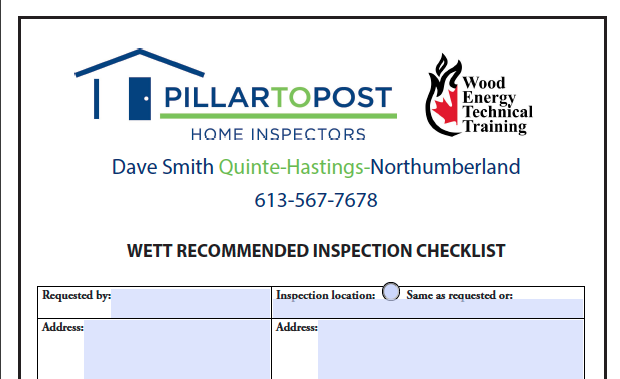 Recently we have been approached by a number of WETT certified home inspectors asking about improving their WETT inspection documentation and workflow. They want professional, branded forms that are easy to fill out on an iPad, and easy to provide to the customer. Some of them have forms already, but are unhappy with how they don't reflect their personal brand. Others have just moved to using an iPad during inspections, and feel like they could be doing it a lot better. We have a great solution to these problems, and I think you should consider using it. We have developed a collection of 7 WETT inspection forms that are specifically designed to be filled out on an iPad. They are directly based on the fillable PDF forms available from WETT Inc. themselves, with a few customizations to make them easier to fill out. For example, when you fill out the inspection date once on our form, it automatically fills it out everywhere else on the form, saving you time and protecting you from mistakes. These forms are great, but we want to make them perfect, so we are offering the ability to customize them with your branded header and footer graphics and text. Additionally, we want to save you as much time as possible, so we are offering the ability to pre-fill any field on the form with your information. You can always change it if you need to, but this saves you from having to enter information that stays the same between inspections like your name, WETT number, reasons for inspection etc. Finally, to make sure you're getting the most out of your new forms, we are offering a short easy to follow training video that will outline the best workflow for organizing and using the forms. 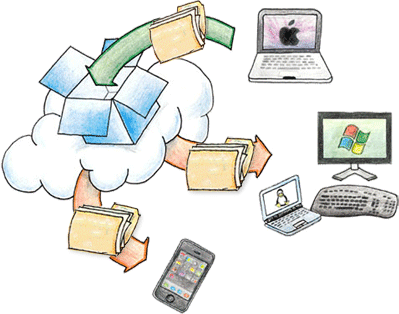 We will show you how to organize the forms on your iPad, what you should do when you have a new inspection, and how to sync them to dropbox so they are backed up and can be easily sent to your client or printed from your iPad or any computer. Normally for custom forms, documented training, and after-sales support you would expect to pay about $40/form, plus another $50 for training, which is $330. In the interest of establishing a good working relationship with as many home inspectors as possible, we are selling this package for just $199+HST. For the cost of a single WETT inspection you can simplify and perfect your WETT inspection workflow. If you're interested in getting some custom branded WETT forms, and learning how to take your WETT inspections to the next level click here to get in touch. It's critical to ensure that your forms represent your brand. These forms include customized headers and footers that communicate professionalism and consistent branding to your clients. To minimize the amount of time spent completing forms on site, all of our forms are automatically filled with any information you choose. As well, information that is required on multiple parts of the form automatically fills itself in when entered once. We aren't just offering forms, but instead are offering a complete system for the completion, management and distribution of your WETT inspection forms. The forms include a comprehensive screencast that outlines the setup and usage of the forms, as well as a workflow for performing an inspection.